Please visit our menu link above to view our full line of products. Scroll down for our incoming products link. 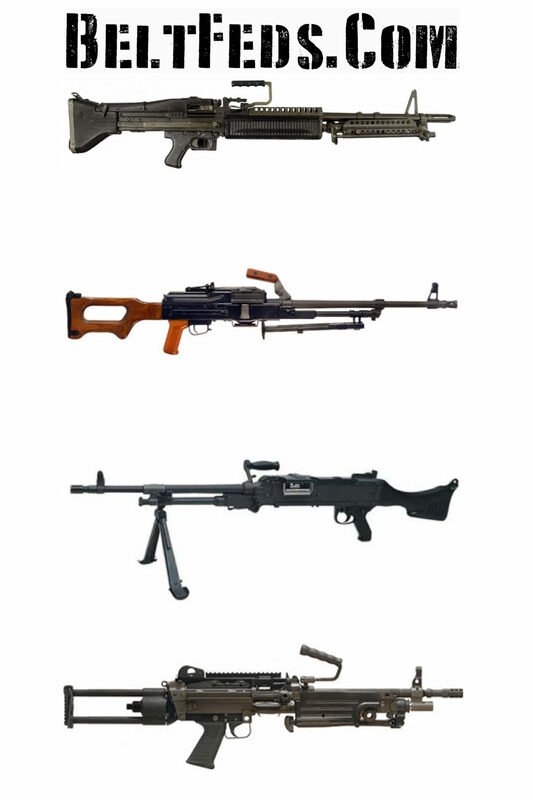 Specializing in the M60 Machine Gun, we also offer parts for the M240, M249, M2HB, PKM, and 1919 Machine Guns.